That event was won by Hong Kong's Man Wai Vivian Kong, the world number 16. She won a tense final that eventually saw her triumph 10-9 in a surprise result, over another South Korean, Young Mi Kang, the world number six. At the European Championships in Novi Sad in Serbia it was a day of team events at the Sport and Business Center SPENS. Russia finished triumphant in both the men's and women's team sabre competitions. On the men's side they beat Italy in the final 45-38. It was a largely comfortable day for them, with the seven point margin in the final the smallest they won by throughout their competition. Indeed their semi-final against France proved to be a mismatch, finishing 45-10. On the women's side Russia's fencers had a tougher day but still came out on top regardless. They beat Ukraine in their final by 45 points to 30, having also faced France in their semi-final, though that match-up proved much closer than in the men's event, eventually ending 45-42. 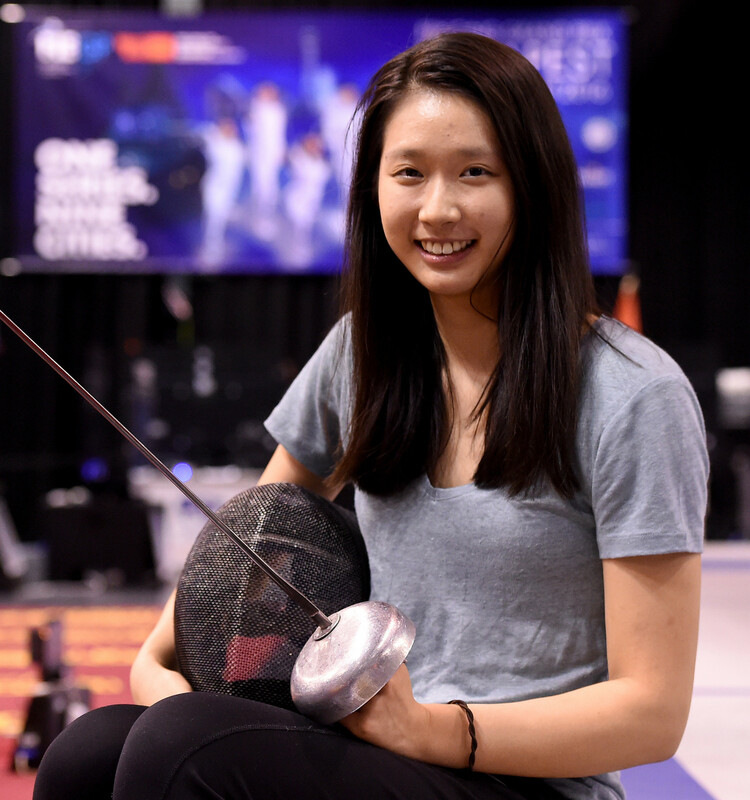 Tomorrow will see the men's team epee and women's team foil take place in Novi Sad, while in Bangkok Asia's best fencers will battle it out in the team sabre on the women's side and team foil on the men's side.